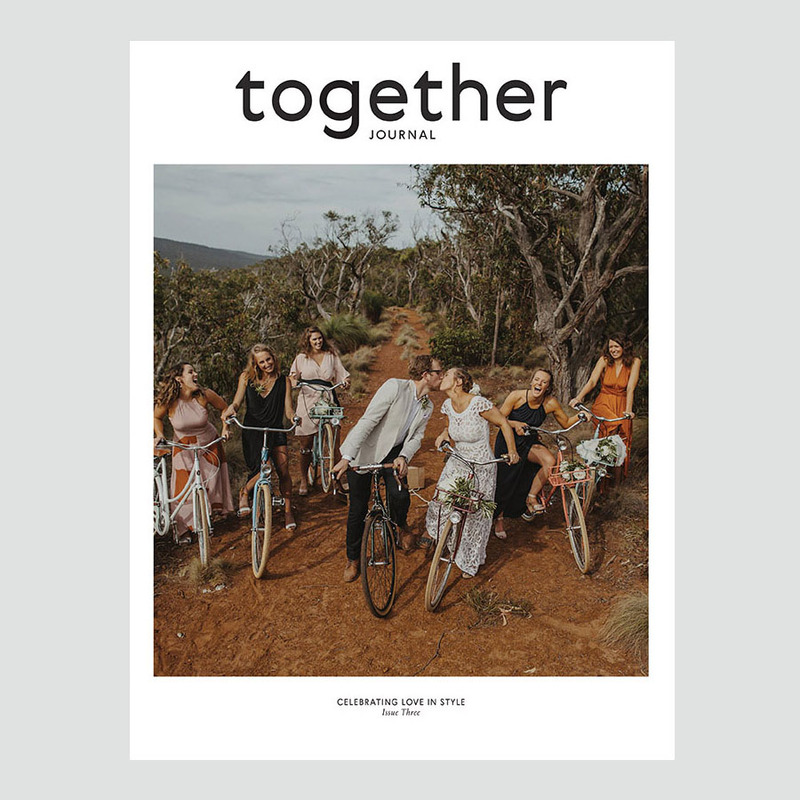 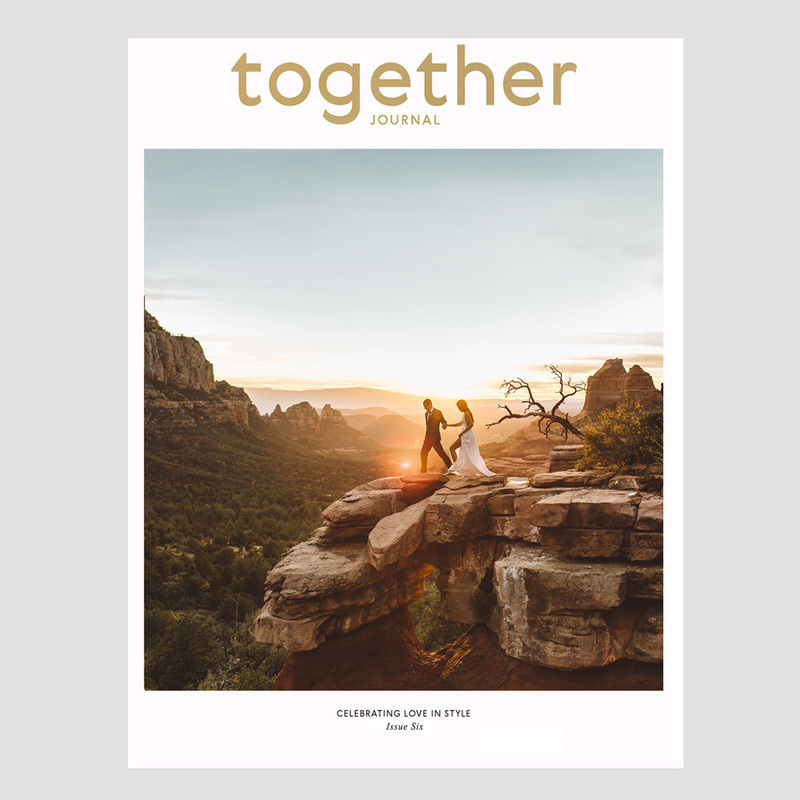 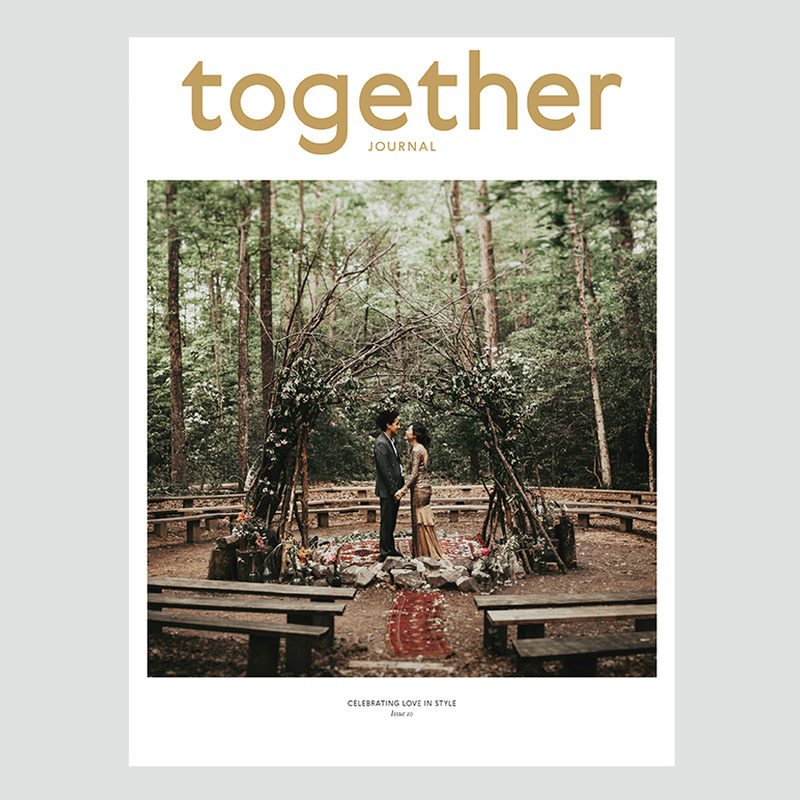 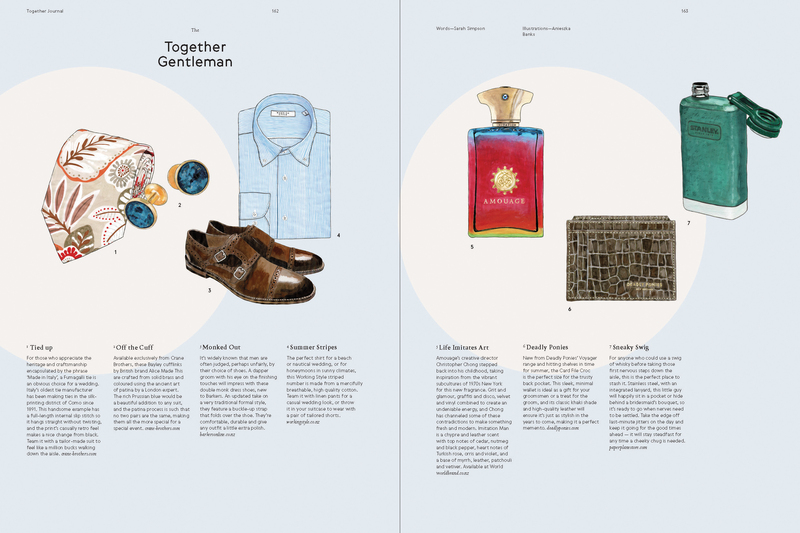 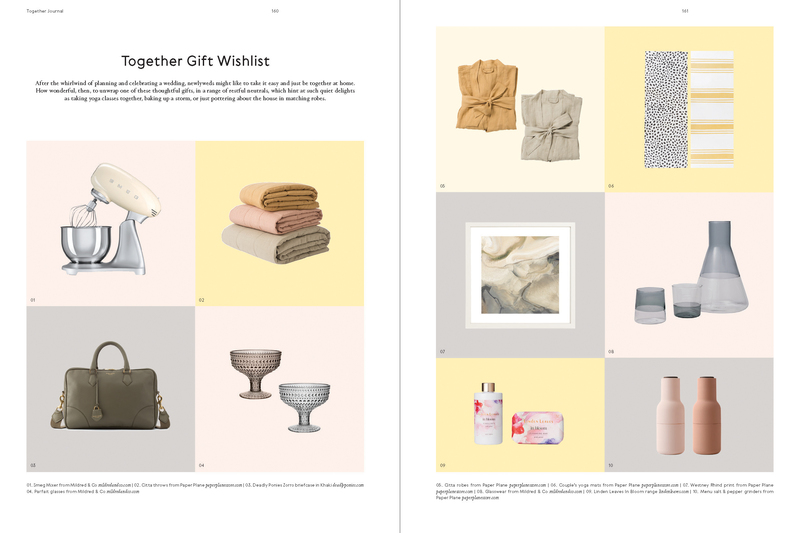 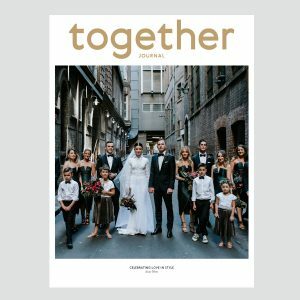 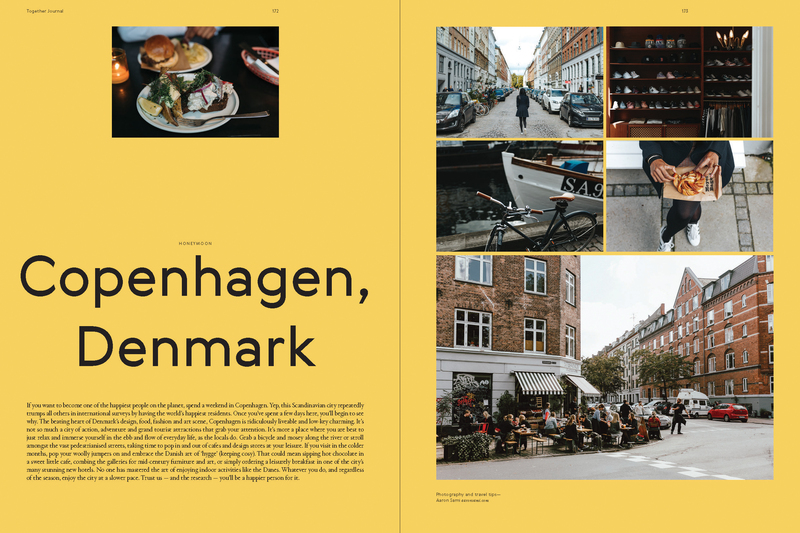 Together Journal is a magazine that celebrates love. 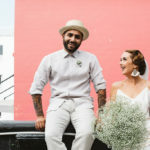 It’s about people following their hearts and doing things differently, making their own choices and enjoying life’s greatest pleasures. 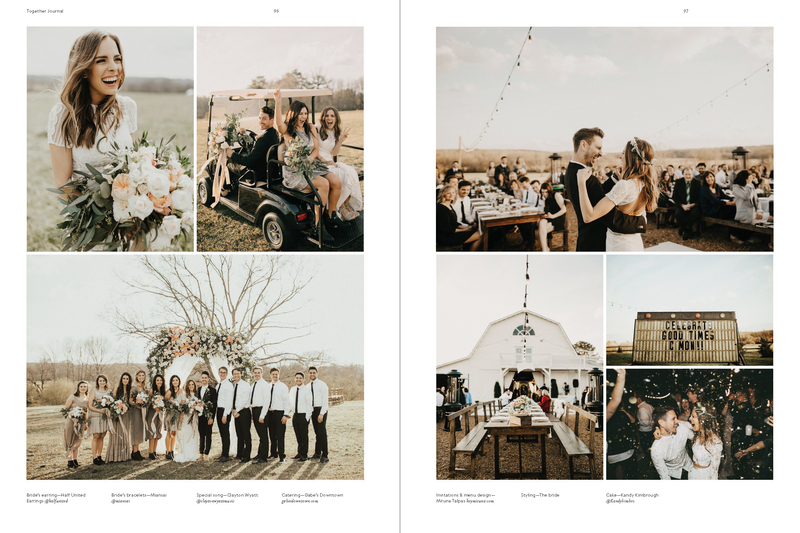 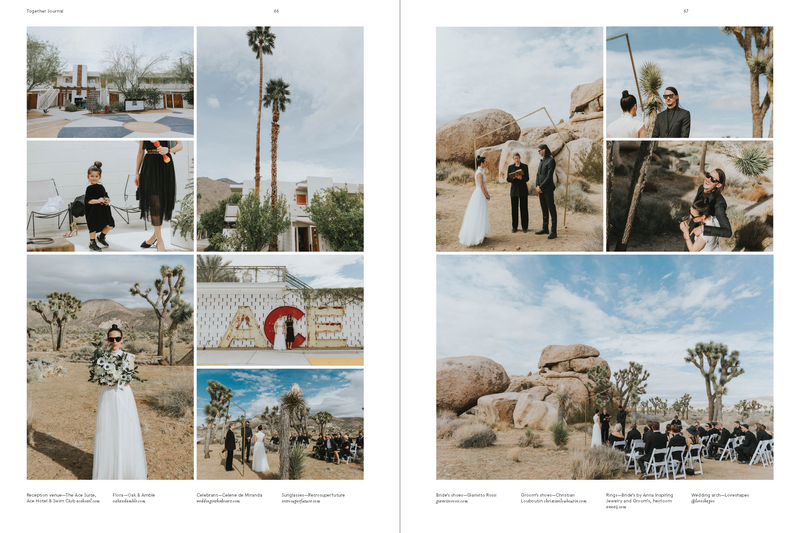 Even after creating 13 issues we are still constantly inspired by the beauty and moved by the stories behind the many weddings we feature. 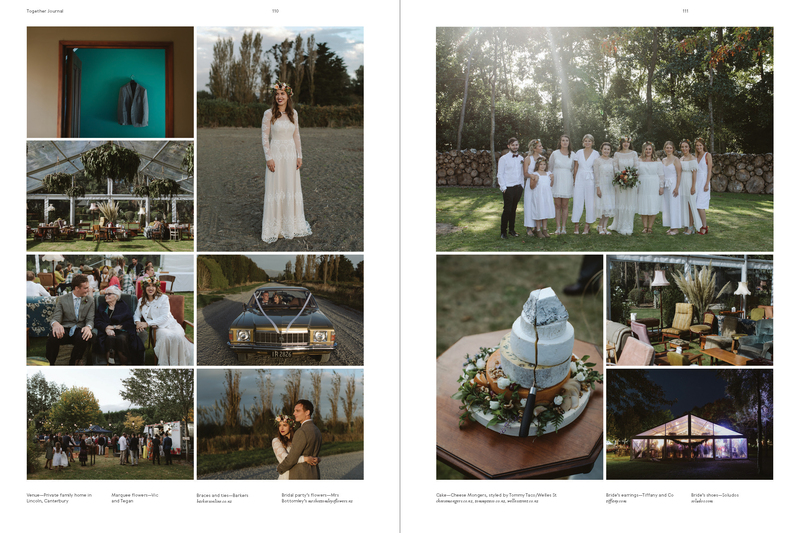 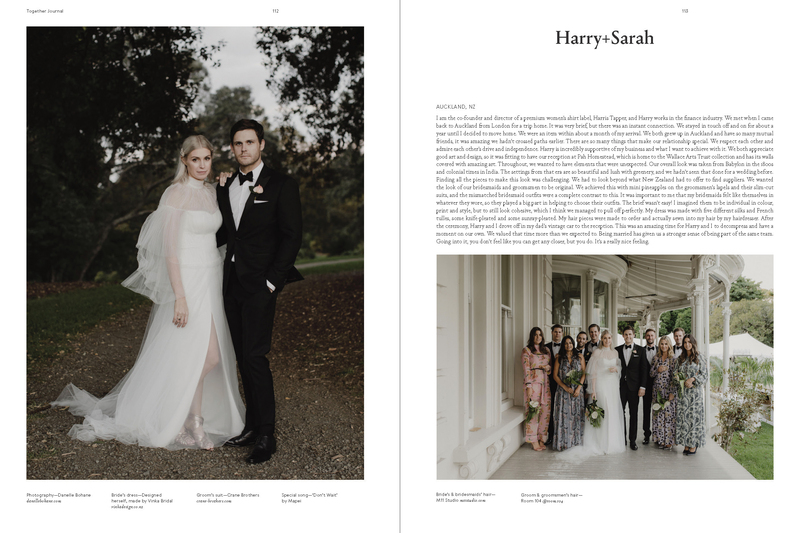 A highlight for us in issue 13 is the charming wedding of Sara & Melanie, our cover couple who came over from Australia to marry in the South Island of New Zealand. 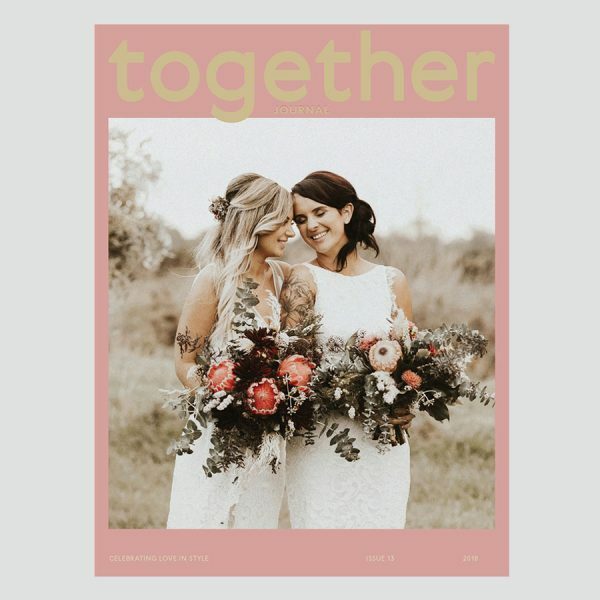 We knew as soon as we opened the photo collection of their wedding day by Charlotte Sowman that this would be our cover wedding. 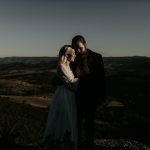 On reading their story, our decision was cemented. 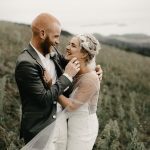 This is a couple who have faced challenges to get to where they are now, more than what they should have. But through unwavering faith in each other, support from their families, and in the true spirit of marriage, they have overcome the obstacles in their path and it’s made their love more profound. 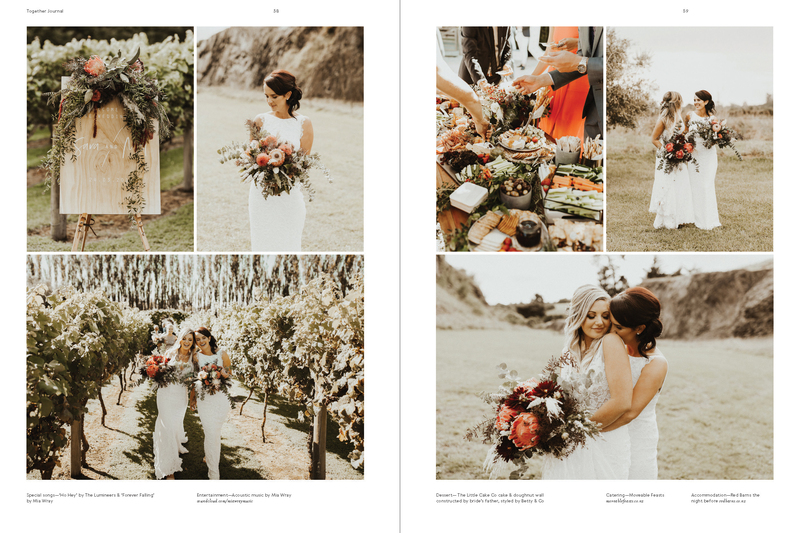 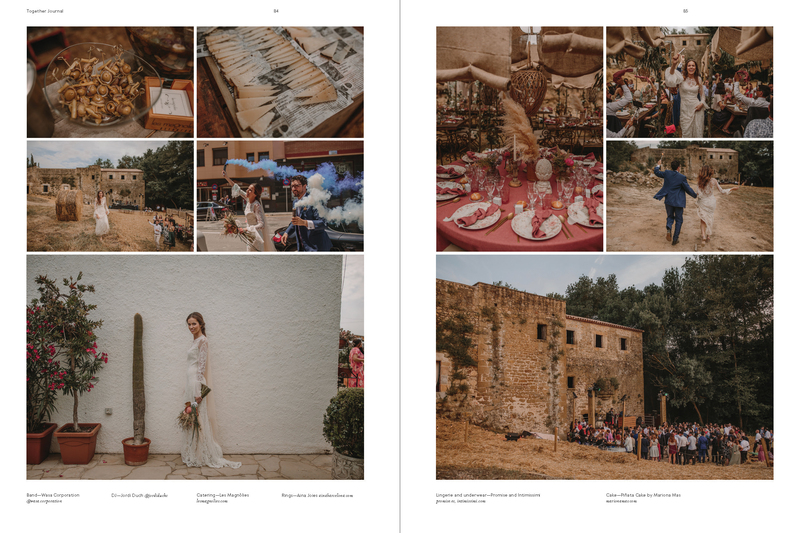 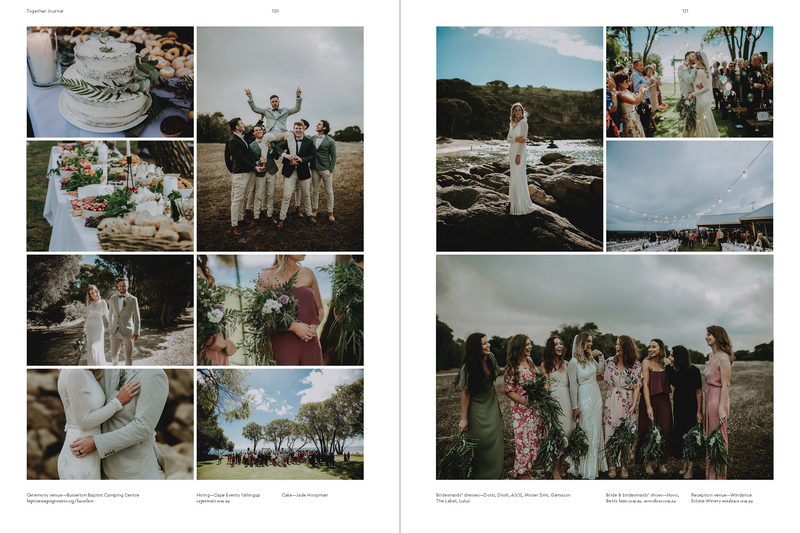 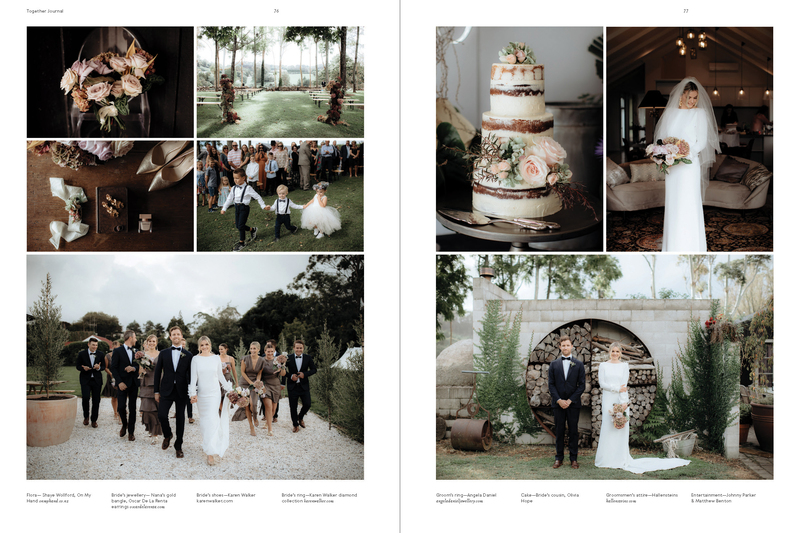 Beyond our beautiful cover wedding, you will find another 12 exquisite real weddings, and a myriad of features that take you on a world tour with stopovers in New Zealand, Australia, Denmark, Italy, Spain, England and America. 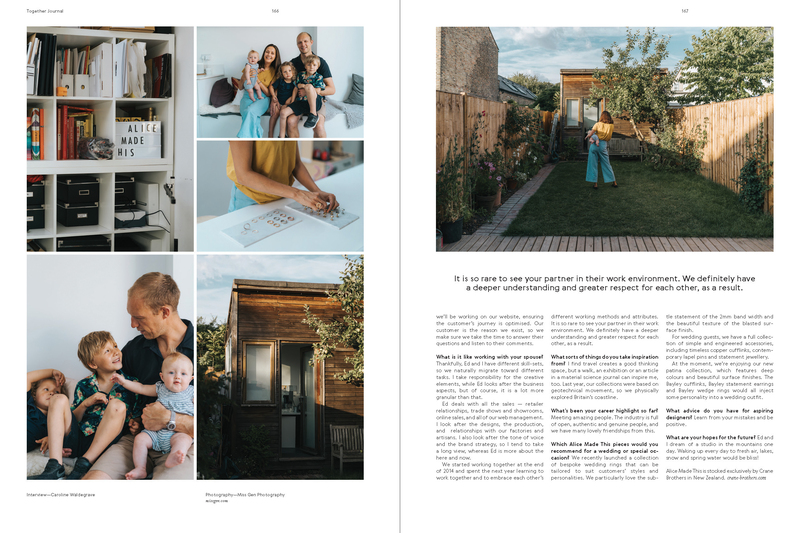 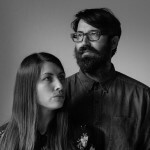 We meet with Alice and Ed Walsh, the design duo behind British accessories brand Alice Made This, at their London home and studio to talk about how their business grew from the simple need for Ed to find cufflinks for their own wedding. 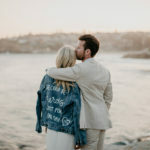 We discuss the purpose of couple’s shoots, how they are an opportunity to embark on an adventure together, as well as an excuse to find your own magic as a couple — engaged, married or neither. 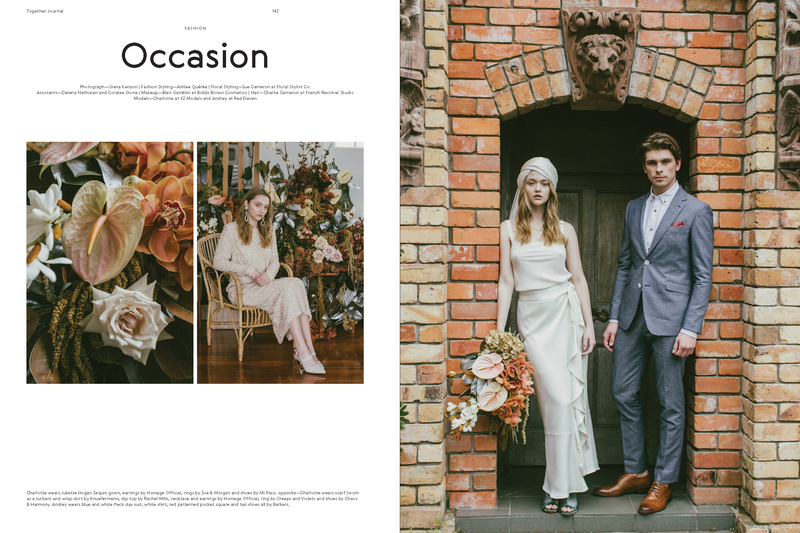 And of course, we have hunted out all the best things in wedding and occasion fashion, fragrance, florals, gifting and styling, as well as some special things for the gents. 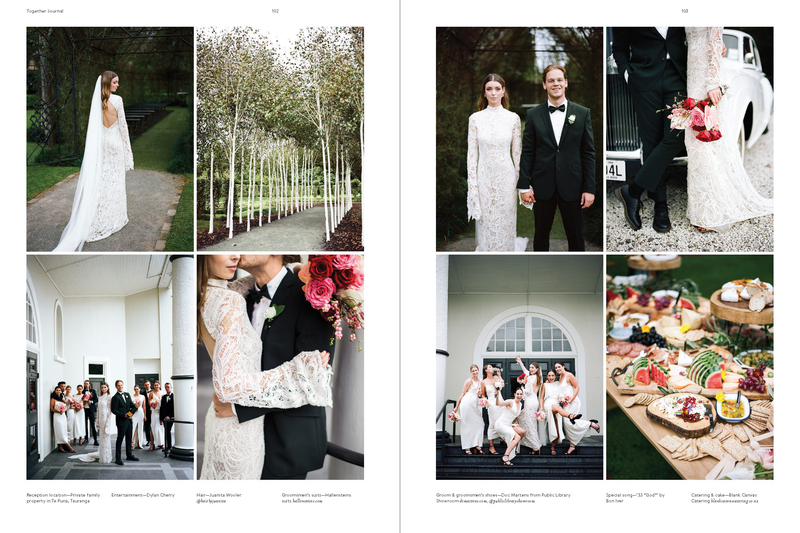 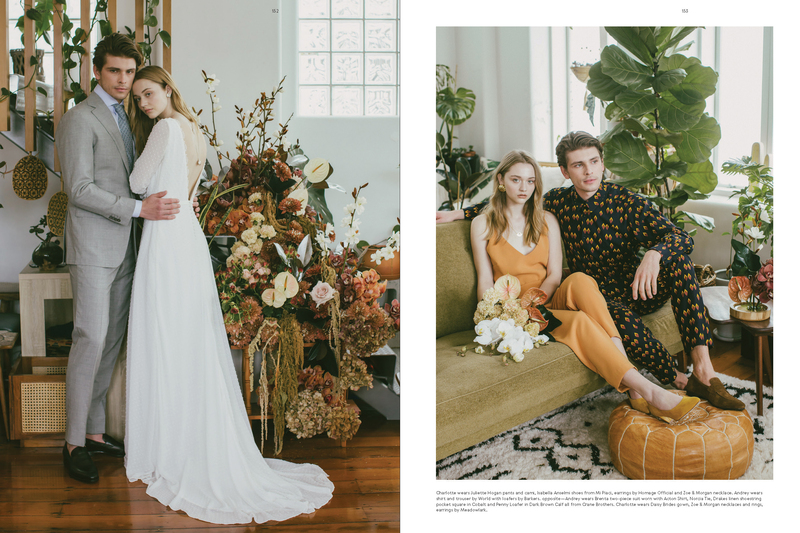 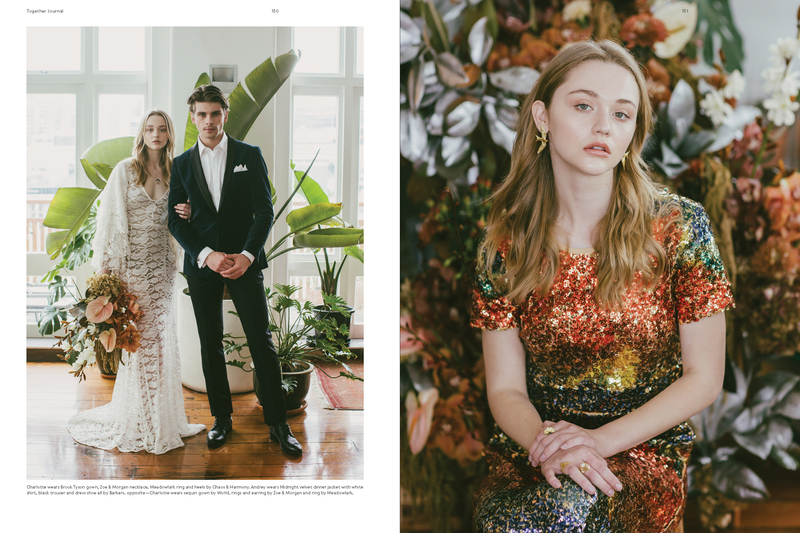 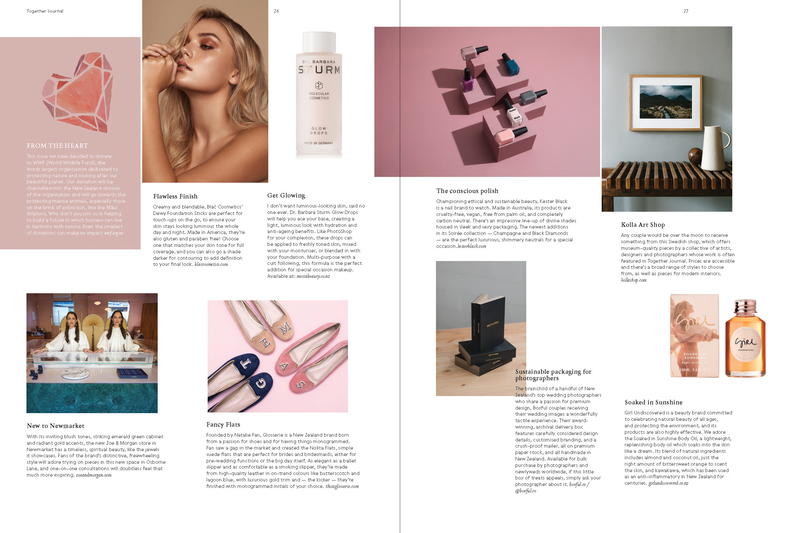 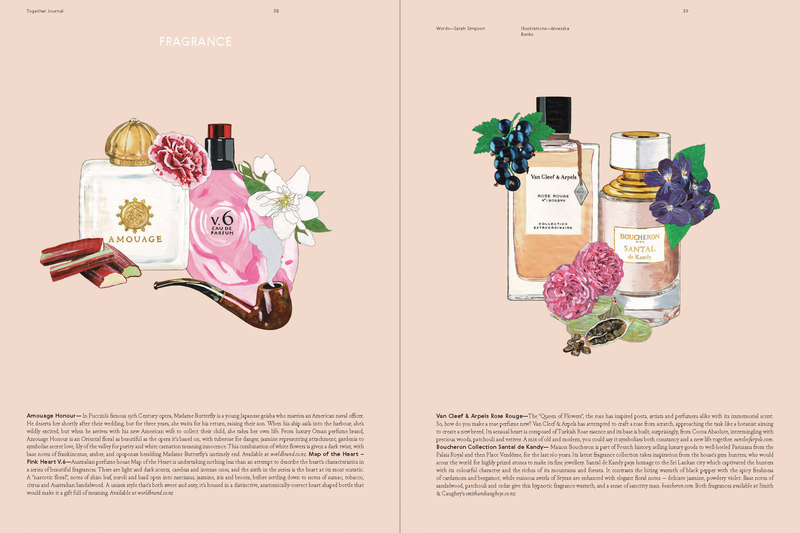 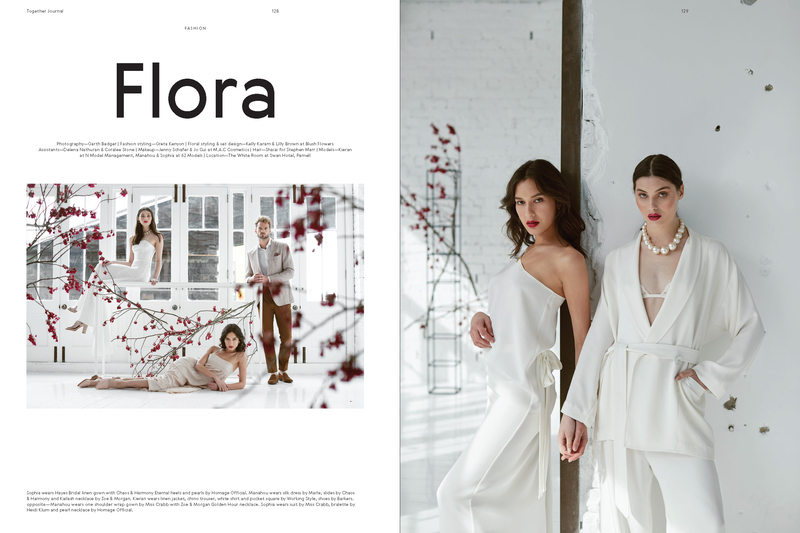 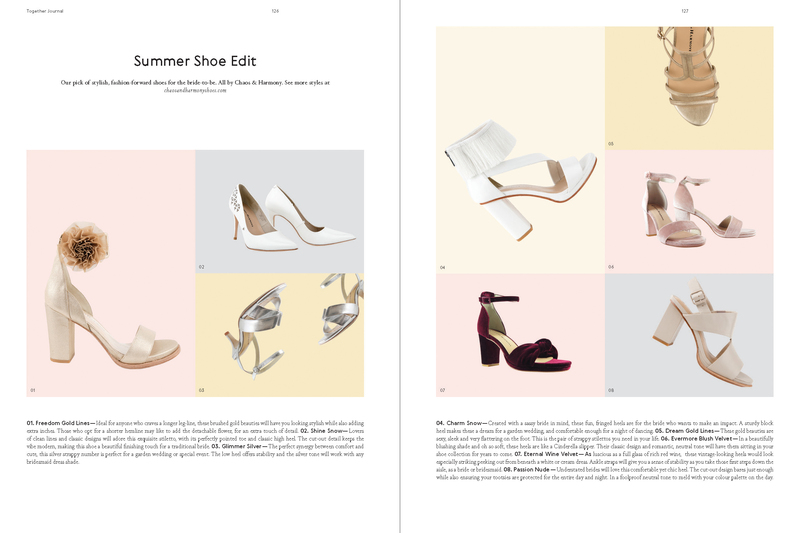 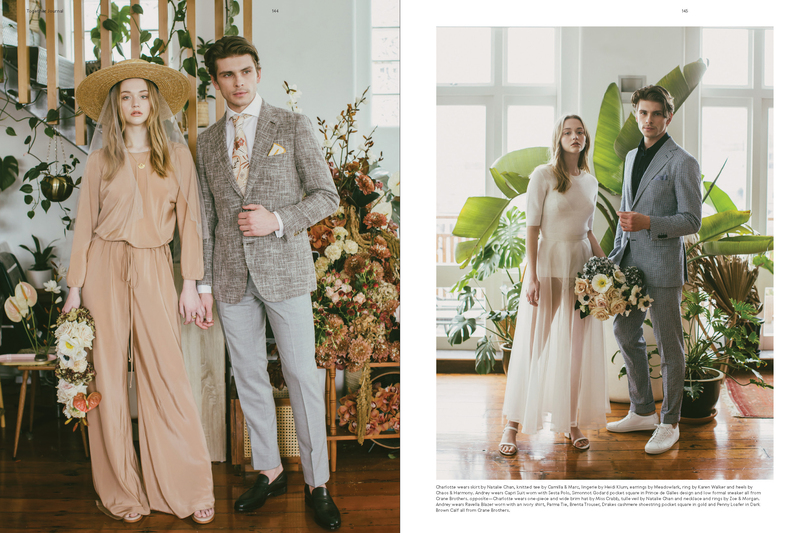 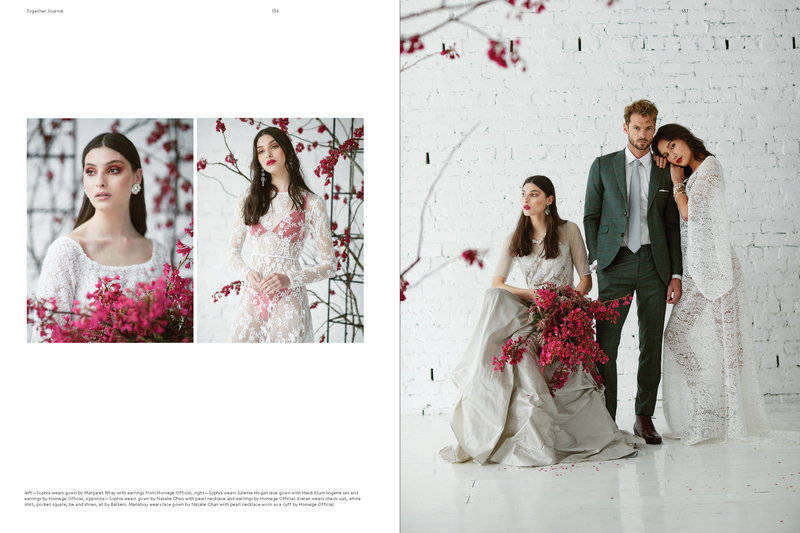 We hope you enjoy the beautiful journey of love and style that is issue 13.